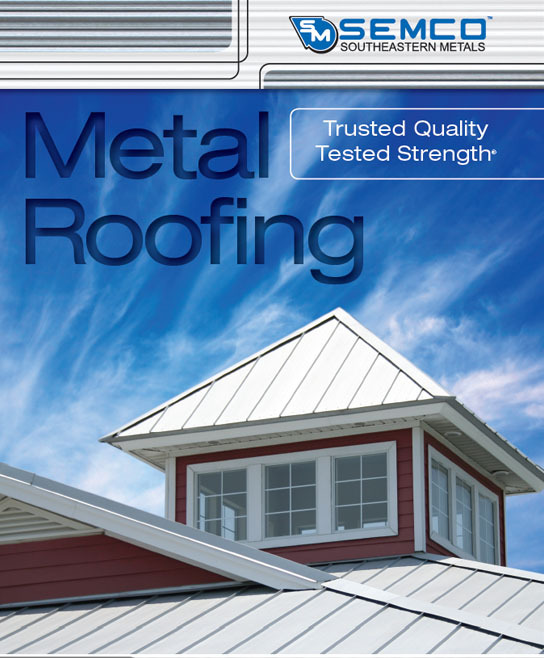 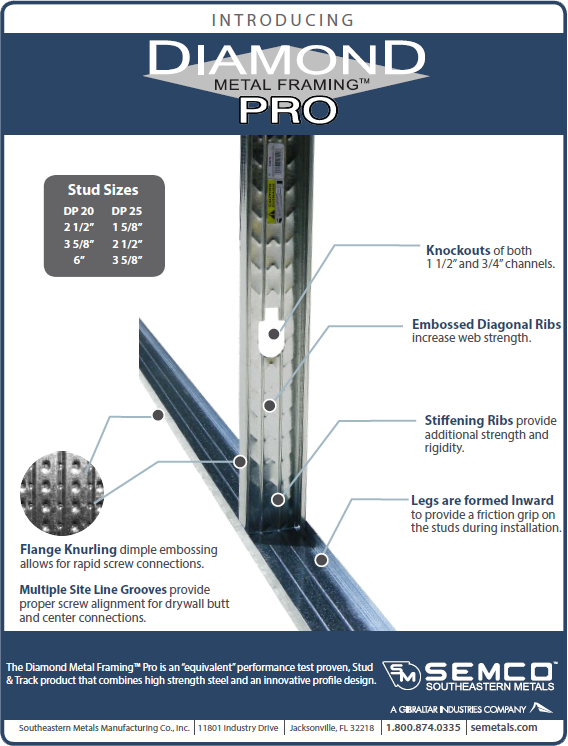 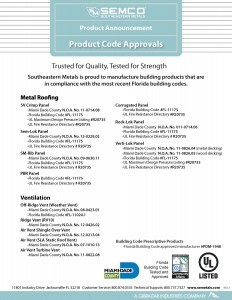 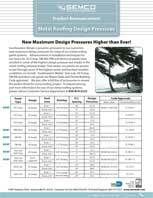 Our metal roofing panels have some of the highest design pressures on record! 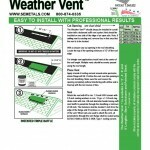 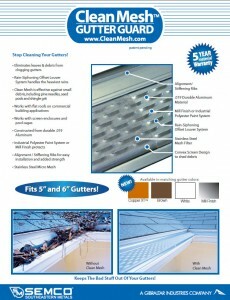 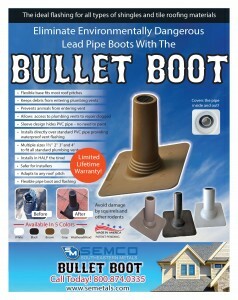 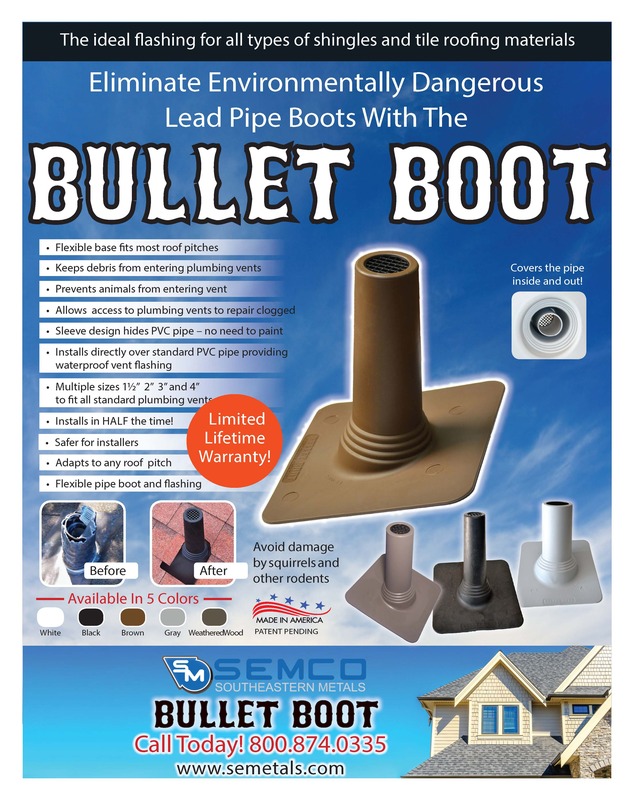 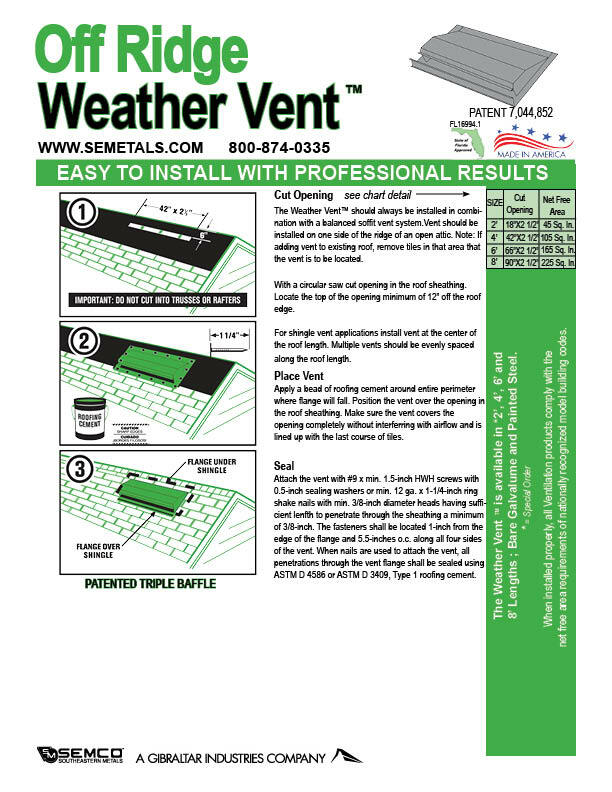 Clean Mesh 5 – Stop Cleaning Your Gutters! 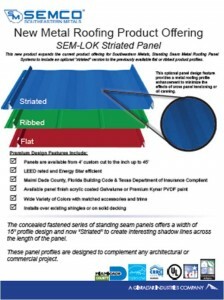 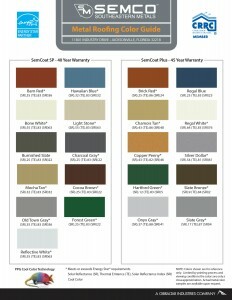 Introducing SEMCO’s New Striated SEM-LOK Panel! 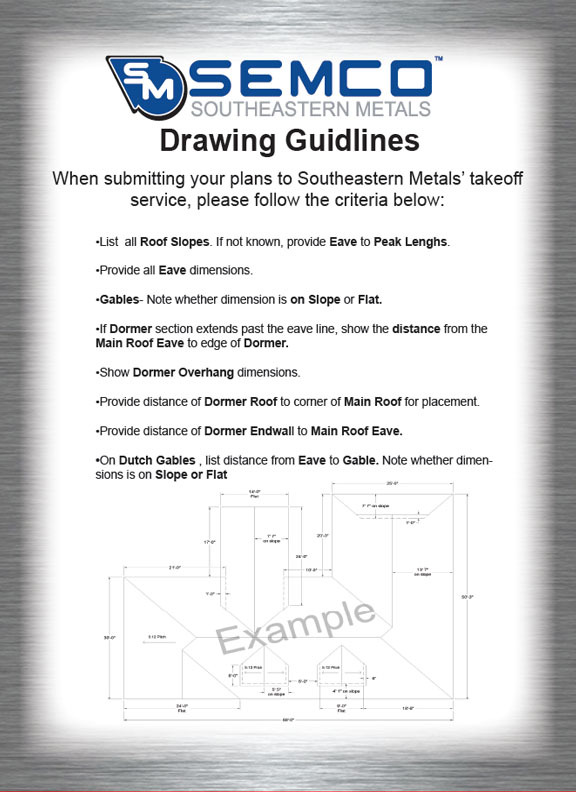 Please use these guidelines when submitting your take off plans.